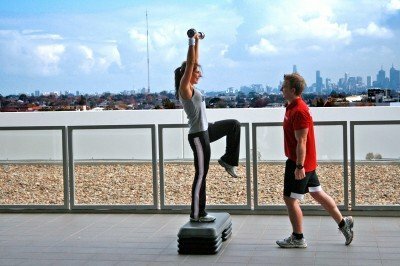 17 Jan: Do you hate other people in the gym? 17 May: There are things in life we all really don’t like doing. Are you looking to lose weight, add some muscle or improve your health and fitness? Do you want to find the best personal training in Leeds? 29 Feb: 3 Months to a New You! I have many years experience working as a personal trainer in Leeds and I have developed a 3 month programme that delivers excellent results in just 12 weeks…. Athletic conditioning training takes personal training to a new level and I have designed this type of training to offer personal training in Leeds to elite athletes and advanced exercise enthusiasts….